Why should I do this rope work for scrambling course? You have done some easier scrambling before and want to progress onto harder routes and learn how to protect yourself and others with a rope. 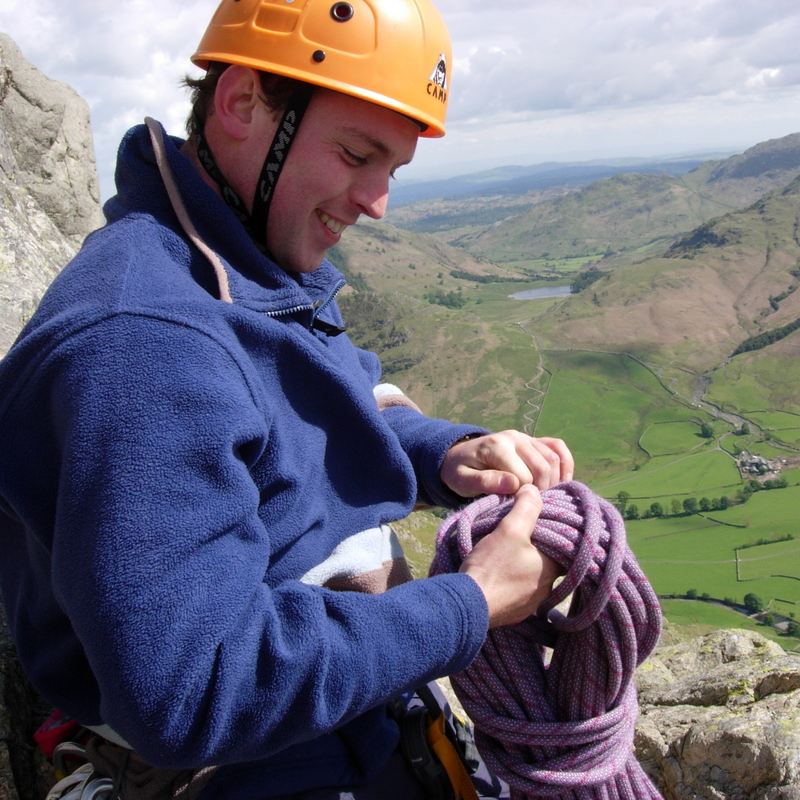 Rope work for scrambling is a two-day course spending time learning rope work skills on classic summer scrambling routes at grades 2, 3 and 4. We will teach you how to use a rope to safety yourself and someone else. 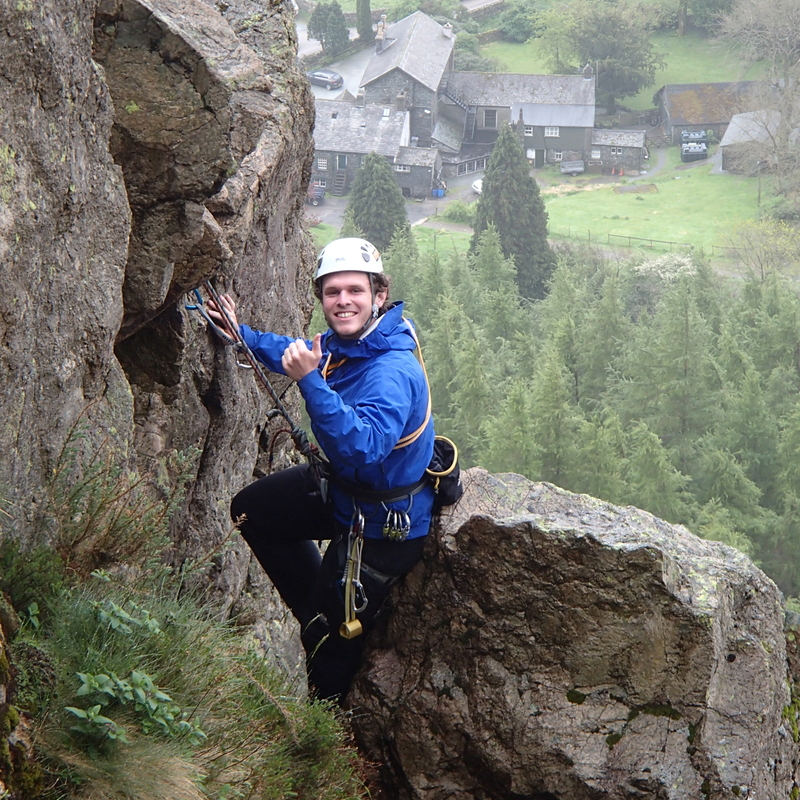 This includes taking coils, choosing and using direct belays, indirect belaying and body belays, placing runners, moving together, abseiling and down climbing. We also cover how to choose a route and interpret the guidebook. 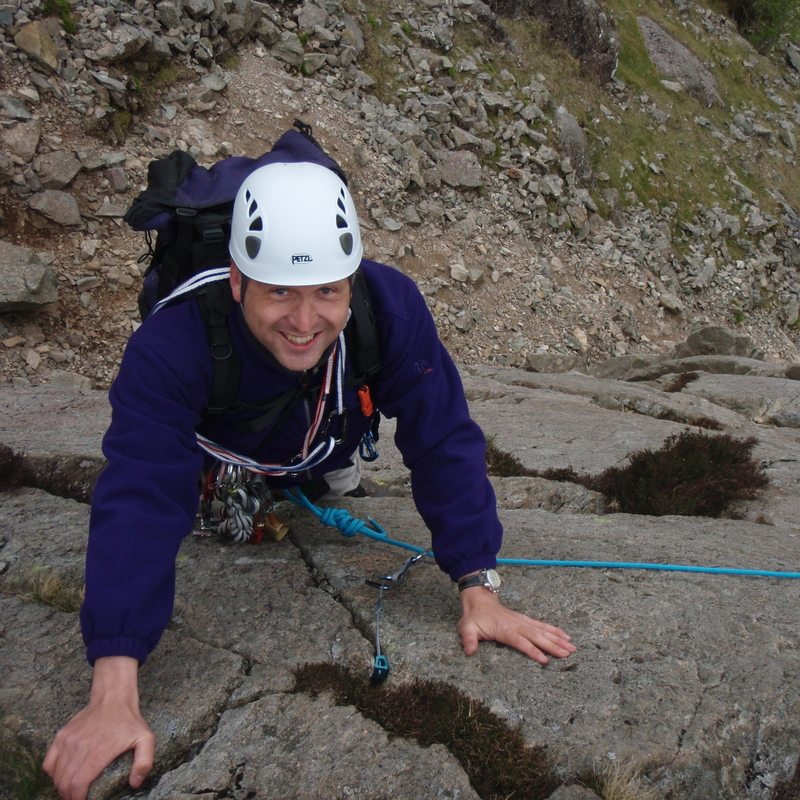 We hope to cover some classic mountain scrambles like Pinnacle Ridge, Cam Crag Ridge, Slab and Notch on Pillar, Harrison Stickle in Langdale, Easy Terrace and Giants Crawl on Dow. You should be hill fit and happy to spend a day in the fells walking. 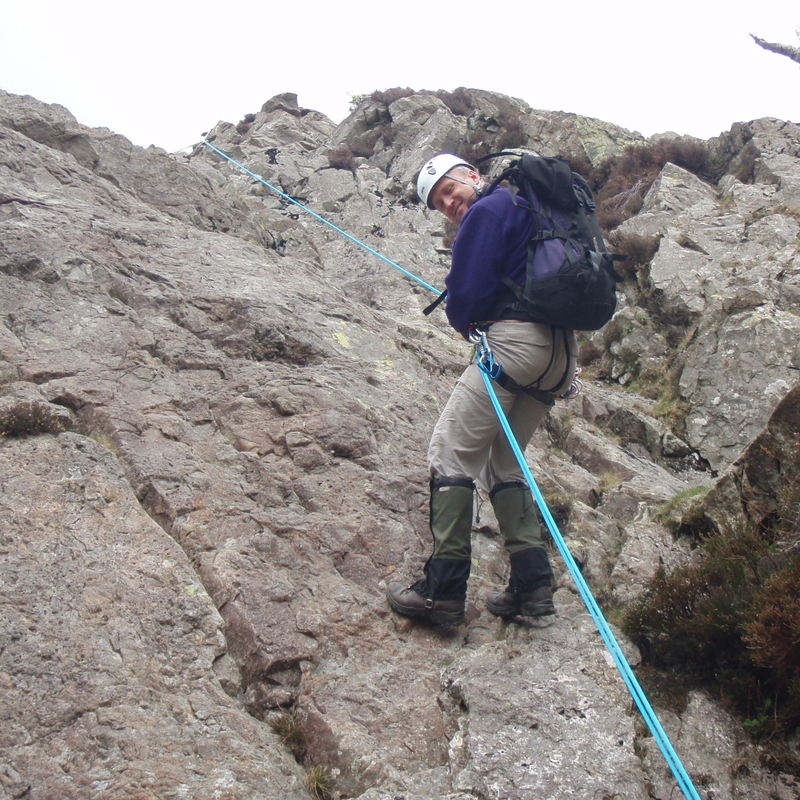 Some experience of easy summer scrambling or indoor rock climbing is helpful but not essential. The course will be run on a maximum 1 instructor to 4 client ratio. We provide all technical kit for the activity. You will need a packed lunch, waterproofs, spare jumper, walking boots or similar and rucksack. If you have your own harness and helmet please bring these too. Responding to this, we now offer this course on any 2 consecutive days to suit both your and our availability. If you have the choice weekdays are quieter in the hills but many clients have busy lives and weekends suit. This is no problem, just get in touch and we will dovetail you into the programme. The course is non-residential and here is a list of suggestions for accommodation to suit every pocket. You will need to travel to and from the course but we can provide transport during the course. We, therefore, suggest you book accommodation in, or near Ambleside.